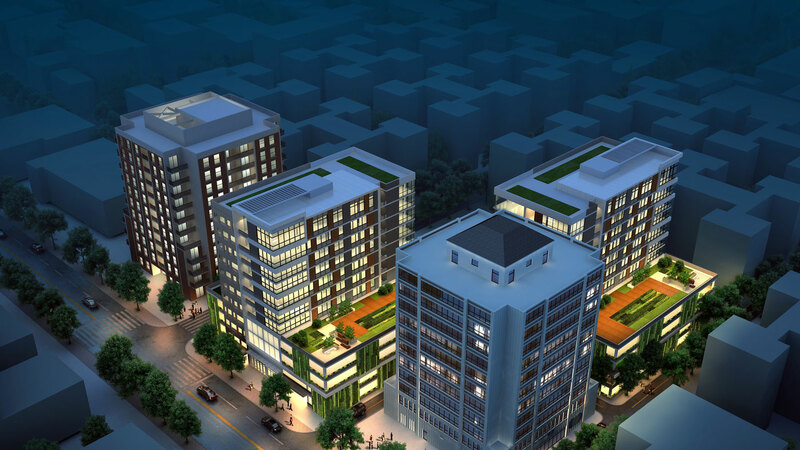 This master planning project features urban infill of two new residential towers, and the renovation of two existing residential towers, on a prominent site in Chicago's Near North Side. 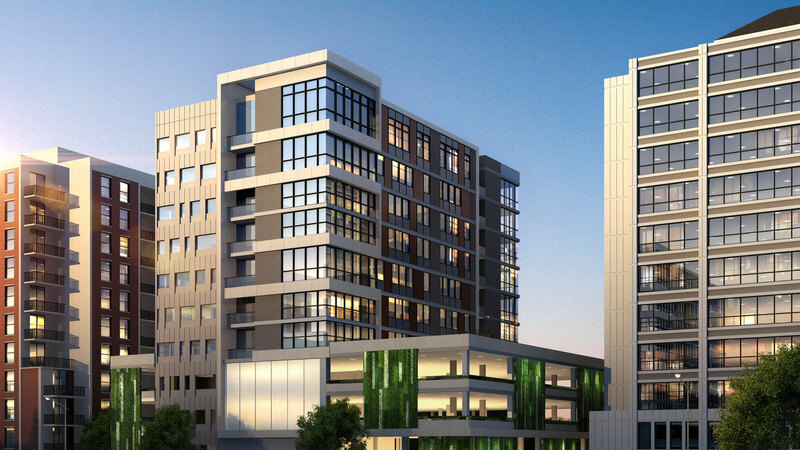 The new residential towers feature state-of-the-art green features including living walls, dog walks, abundant natural light, and other amenities. This project is currently under development.